“LOVE” this! If you can, come join the Indo Board Team Italia Surf Camp in Fuertevura, Italy! of Fuerteventura and night life of Corralejo! 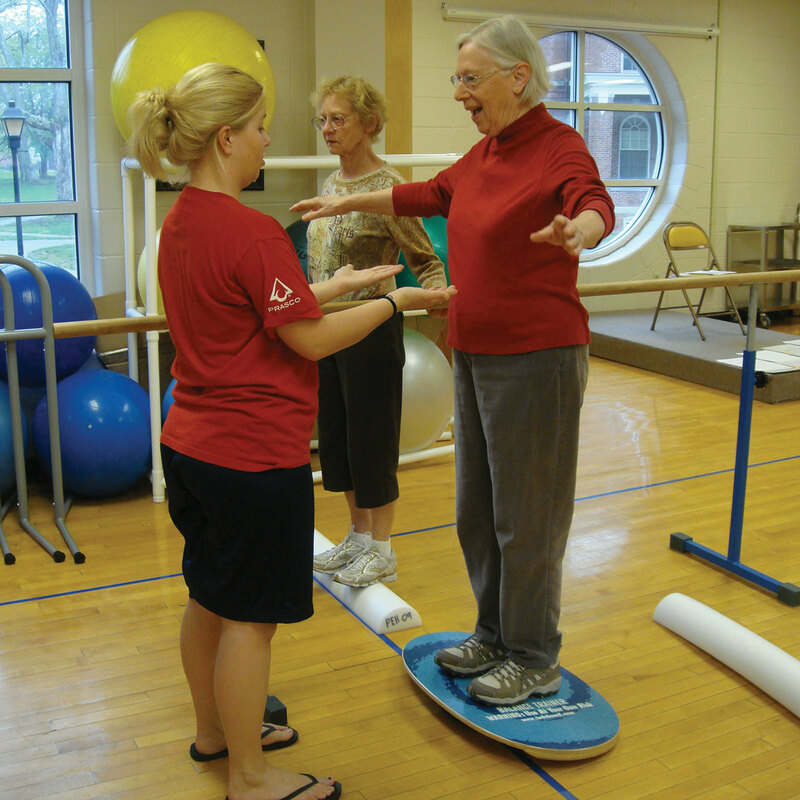 Why the use of Indo Board as training preparatory to surf? Are you in Italy and would like to purchase an Indo Board? Here you go! or email us at contact@indoboard.com. 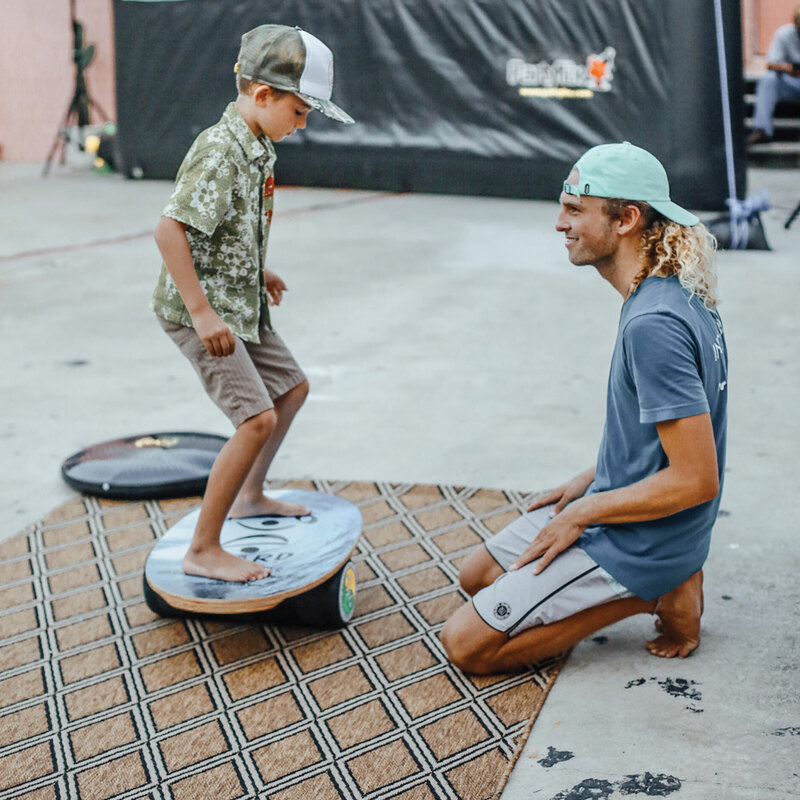 Summer is here and it’s time to learn how to surf with #IndoBoard Enthusiast, Brian Gale of Nex Generation Surf School. I worked as one of Brian Gale’s surf instructors many moons ago, and it was one of the most fun and rewarding jobs I’ve ever had. 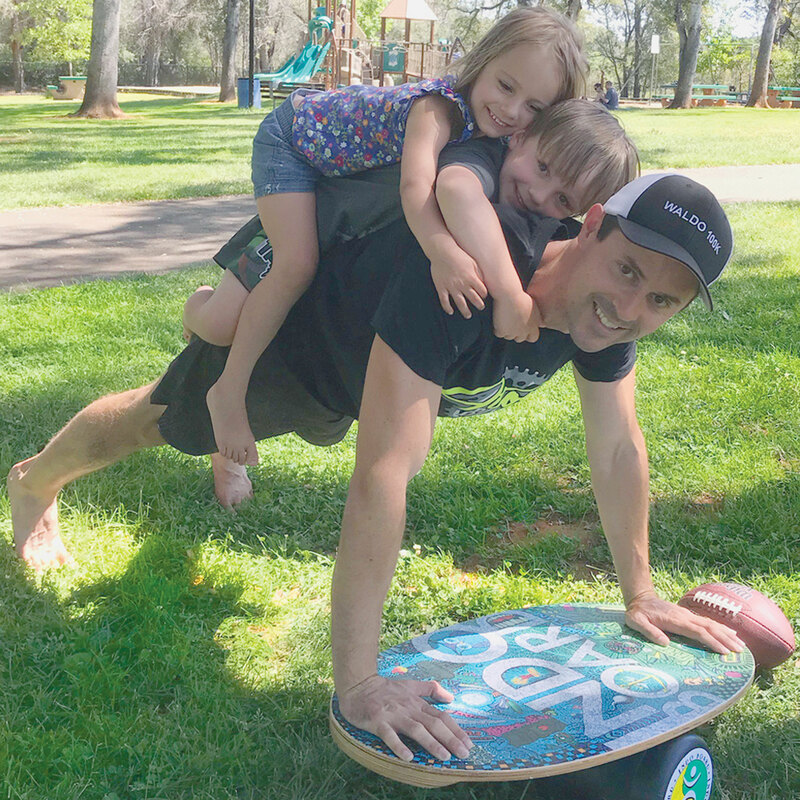 Brian is a talented surfer and one of the best and one of the most passionate surf instructors in the Cocoa Beach, Florida area. If you’d like to learn how to surf, get in touch with Brian. Phone:(321)591-9577. Web: www.nexgensurf.com.